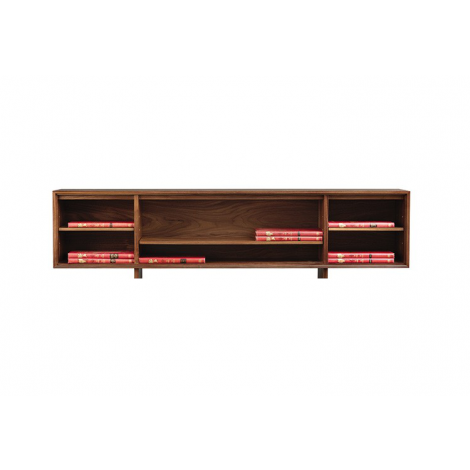 The Catalina Filing Cabinet is a beautifully hand-crafted piece with abundant storage space. 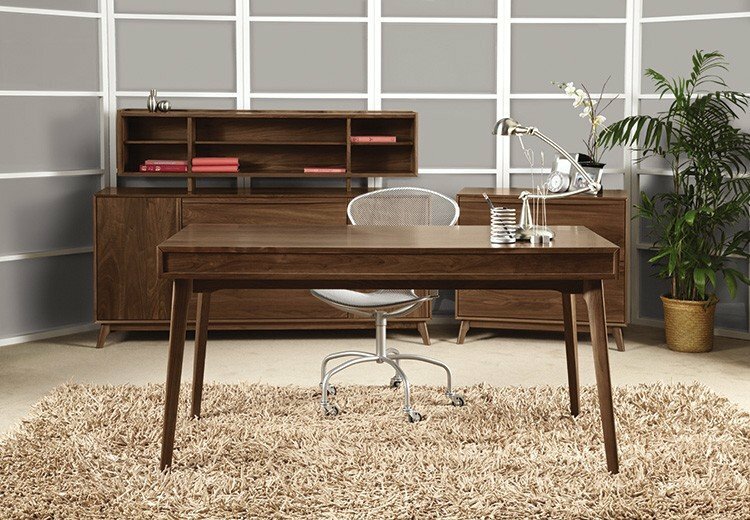 Complete the Catalina Office Collection with the Catalina Desk, Credenza, and Credenza Organizer. 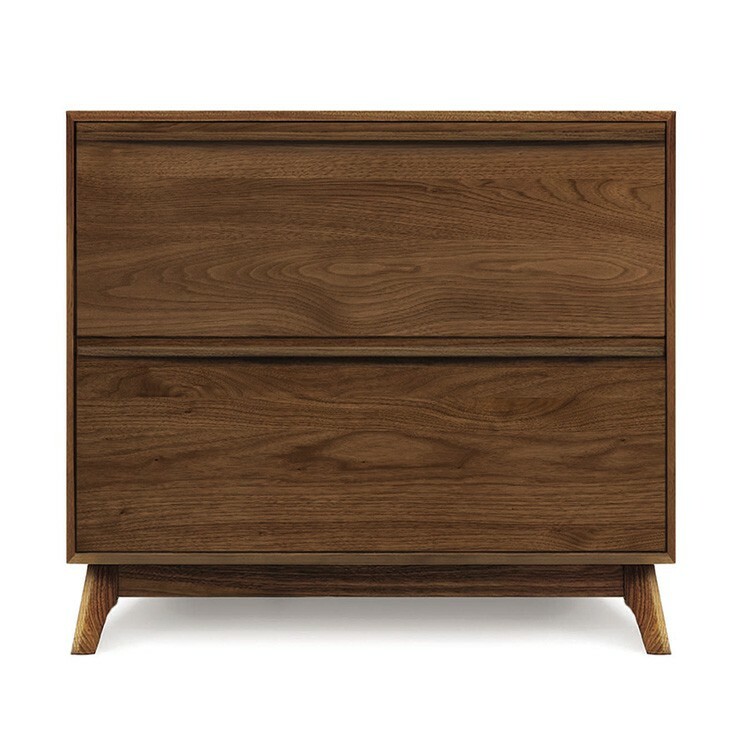 The Catalina Filing Cabinet features soft-close drawers and offers generous storage for all your filing needs. The filing Cabinet is available in two sizes to perfectly fit your space. 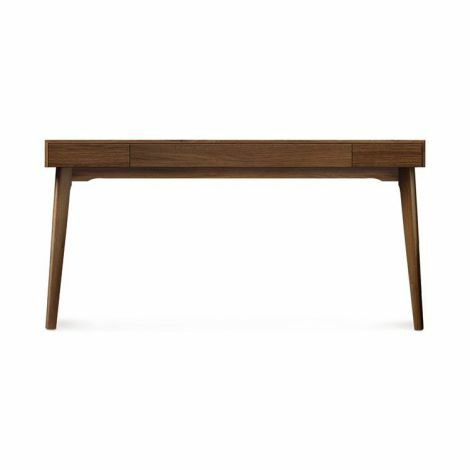 The Catalina Filing Cabinet, as well as the entire Catalina Collection, is American Made and crafted in 100% sustainably sourced hardwood. 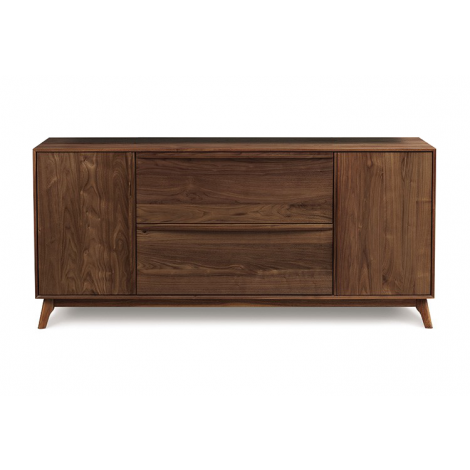 Available in Walnut with a natural finish, the Catalina Filing Cabinet is an exquisite yet conscientious piece.